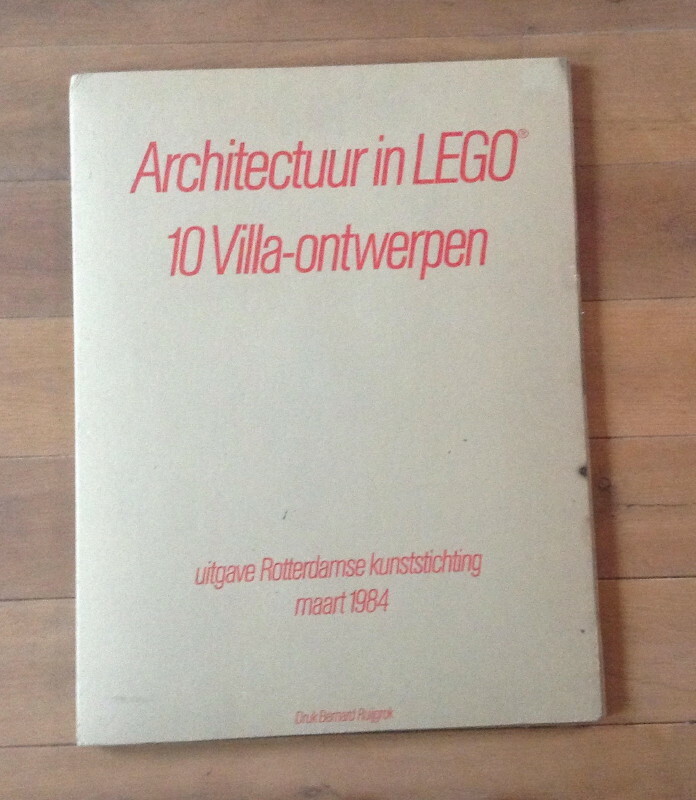 Home / Books / Design / Architectuur in Lego: 10 Villa-Ontwerpen. Architectuur in Lego: 10 Villa-Ontwerpen. (Rotterdam): Bernard Ruijgrok, 1984. First edition. Elephant folio. 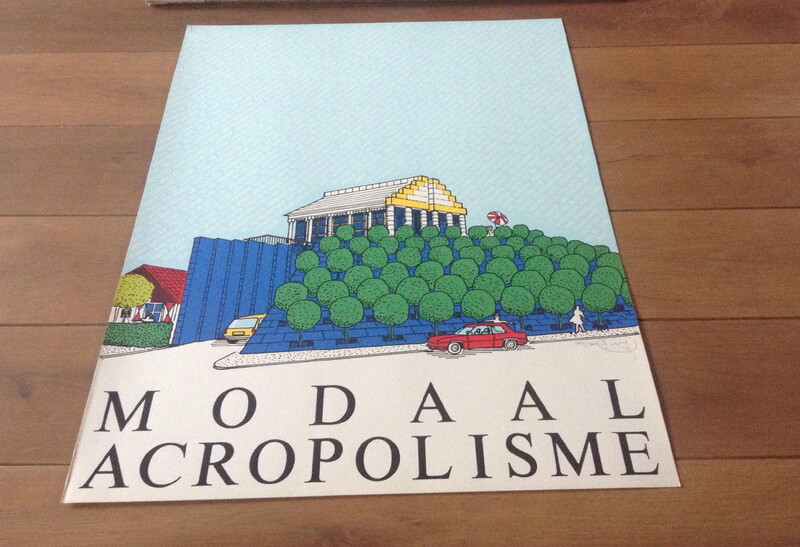 A portfolio of 10 silkscreen prints published to accompany the exhibition “Architectuur in LEGO” from March 16 to April 15 1984, organised by the Rotterdamse Kunststichting. 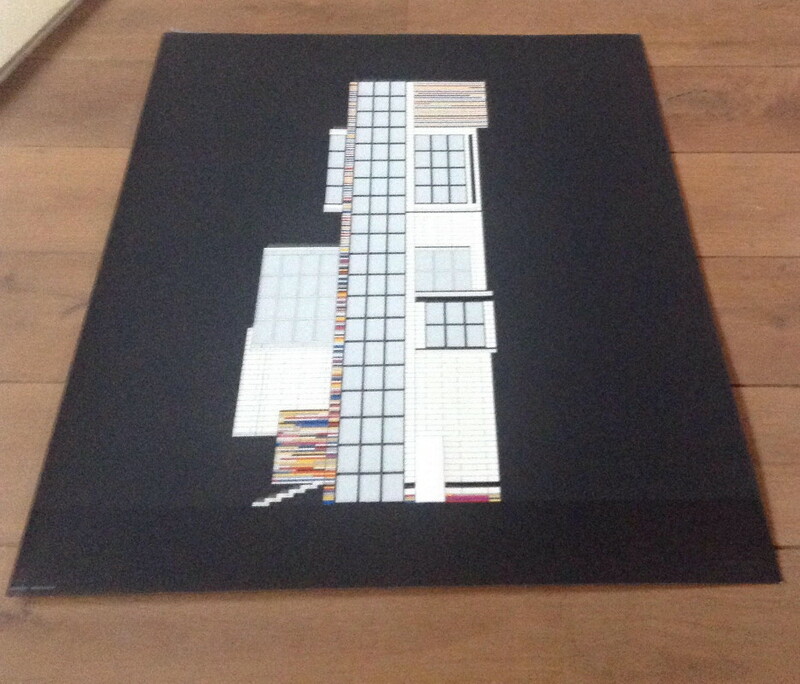 Ten young Dutch architects were commissioned to design a villa and make use of LEGO bricks. They could use the more than 1600 types of building blocks. The construction assignment left the architect with great freedom, only the ground surface of the building site was bound to a (fairly small) maximum, floor space, number of floors and building volume were not restricted. The architect not only had to build a villa, they also had to invent the story of the inhabitants of the villa. The purpose of the exhibition was two-way: serious and airy. It shows how a new generation of Dutch architects perform a (non-everyday) assignment for a villa design. The use of LEGO material gives the designs an ironic, perhaps absurdist value. The final models were included in the collection of the Dutch Architecture Museum. Includes designs by Jan Benthem and Mels Crouwel, Frans Bevers, Tom Homburg and René Pijnenburg, Arnest Boender, Dolf Dobbelaar and Paul de Vroom, Martien Jansen, Victor Mani, Wolf Schijns, Sjoerd Soeters, Madeleine Steigenga, Sander Wissing. 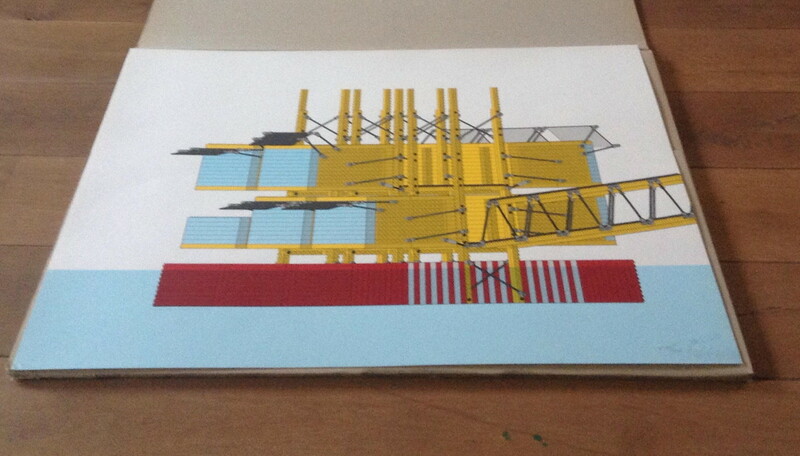 Each silkscreen print of the designs produced in an edition of 300 numbered copies signed by the architect. A very good copy, some prints bumped to one corner.